Island Butterfly Jewelry and Jubilee has the Island’s most unique selection of Jewelry, Gifts, and Handmade treasures! 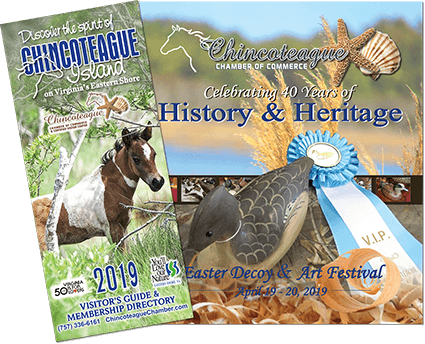 We are open year round providing small town charm, service, and a relaxing shopping environment. 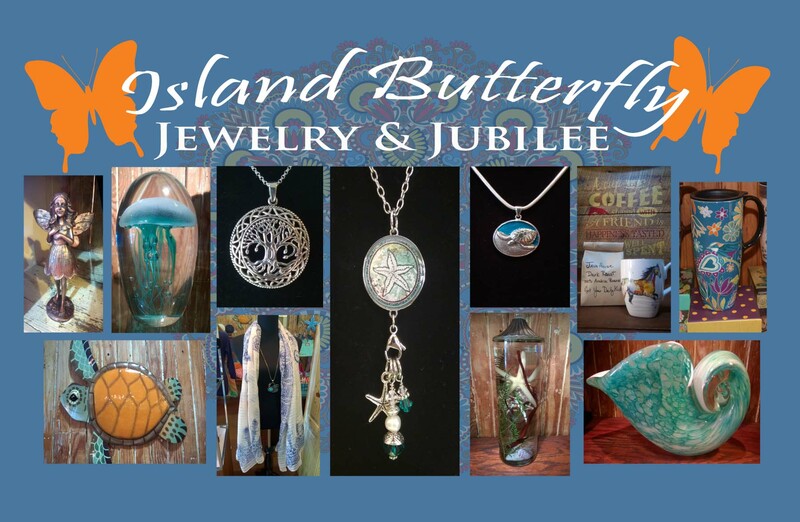 Locally owned and operated by an island native – all ages are invited to experience Island Butterfly Jewelry & Jubilee! Jewelry, Gifts, Chocolates, Handmade, Local Photography, & More!